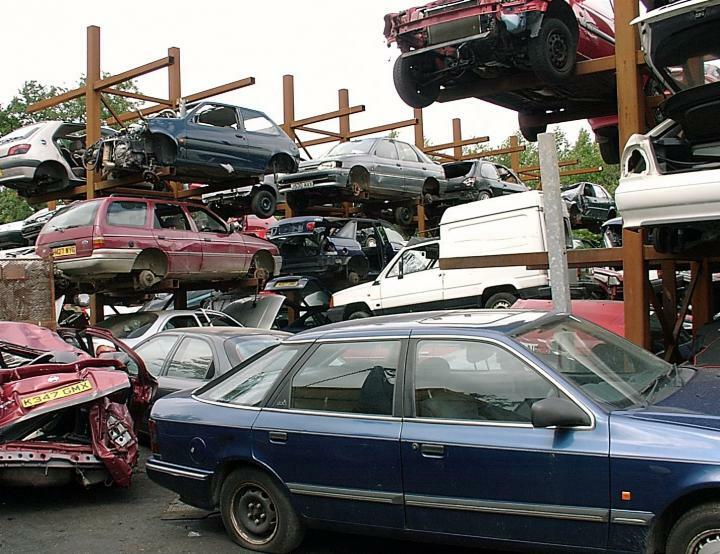 Some of the biggest names in UK car manufacturing have joined together to call on the government to bring in a new car scrappage scheme to incentivise the scrapping of older cars and the buying of new models. They claim that a new scheme will help encourage car owners to upgrade to newer, cleaner cars and would be great for the environment and the dealership market in general. Dealerships are likely to be behind the calls for a new scrappage scheme as providing a financial incentive to buy a new car will obviously drive new car sales even higher than they already are. Some dealerships will even want to expand their stock offering to make the most of the effects of a new scrappage scheme should one be introduced. In this case, dealers need to ensure they update their motor trade insurance to include all their liabilities. Speaking at the annual Automotive Influencer's Event hosted by Car Dealer Magazine, Peugeot UK managing director, David Peel, voiced his opinion on a scrappage scheme. He stated: "I can see the overall market declining next year, but I certainly feel that from experience of the last scrappage schemes, the cost to the Government is quite neutral, so I can’t see it’s a huge risk on their part to think of something in the vein of doing something similar next year." Others in the industry also agreed that a new scrappage scheme could offset any negative impacts from Brexit that could arise in 2017. Others claimed that such a scheme would be a great way to clean up the roads by incentivising the scrapping of older diesel cars which are known to be particularly damaging to the environment.